Friday Five – What’s awesome this week? 1) Okay, movies first. I saw two last weekend and they both rocked (the Munchkin slept over at Mimi and Baba’s and my husband and I pulled a double feature!). 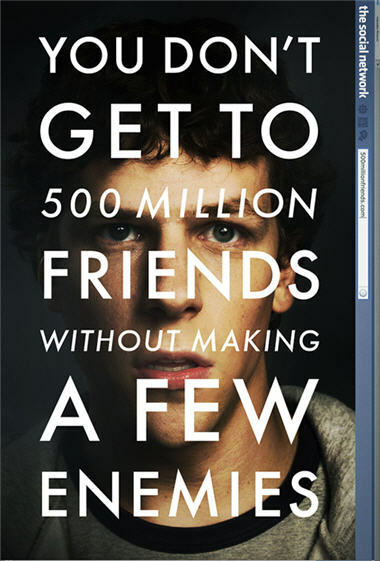 The Social Network – Fast paced, funny, and completely relevant. I was in college when Napster came out (I may or may not have had a few free songs downloaded on my computer. Shhh…) and have had Facebook for a few years now. The Social Network is a story of friendship, money and betrayal, and the impact of technology on masses of people. There’s really no good guy in this movie; at times, I was sympathetic to all of the main characters. The Social Network is proof that good ideas are a dime a dozen. Actually being able to execute them WELL is what’s important. 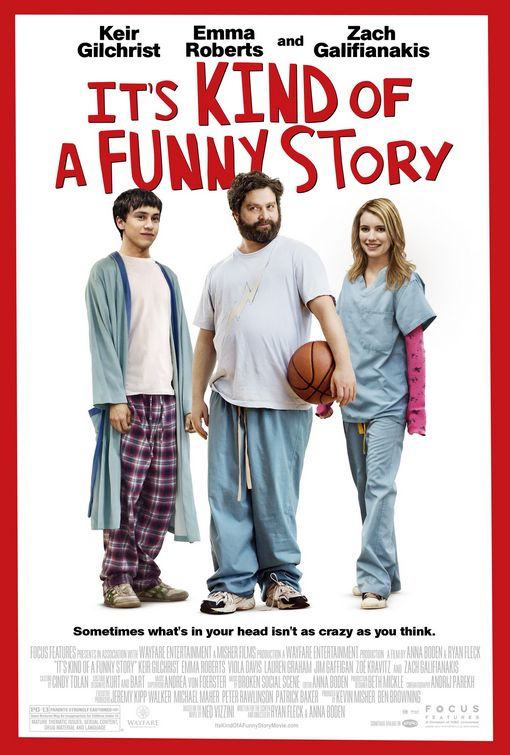 AND It’s Kind of a Funny Story – Based on a YA novel, It’s Kind of a Funny Story reminded me of Little Miss Sunshine, a movie I adore. It’s a little bit dark, a little bit funny, and a lot heartfelt. The actors are adorable, and the movie focuses on a realistic teen with realistic problems (pressure at school, unrequited love, feelings of isolation). At times, it’s a little heavy-handed on its lesson (things are never as bad as they seem), but I still loved it. 2) I found a local independent new/used bookstore! A Good Book Cafe in Sumner, Washington might just be my new favorite place to buy books. They have a huge selection of all genres and are willing to special order anything they don’t stock. Plus, they took two huge boxes of old books off my hands in exchange for discounts and store credit. Yay! 3) Vampire Diaries – I know it’s aimed at teens, blah, blah, blah, but I think Vampire Diaries is one of the best shows on TV. It’s steamy, with super sharp dialogue, new twists and turns in every episode, and a freakishly attractive cast. If you’re not watching, start with Season One. Too much goes on in each and every scene to jump in mid-Season Two. But do watch–definitely! 4) I found the perfect actor to play the romantic interest in the movie of my WIP, Where Poppies Bloom (hey, a girl can dream!). 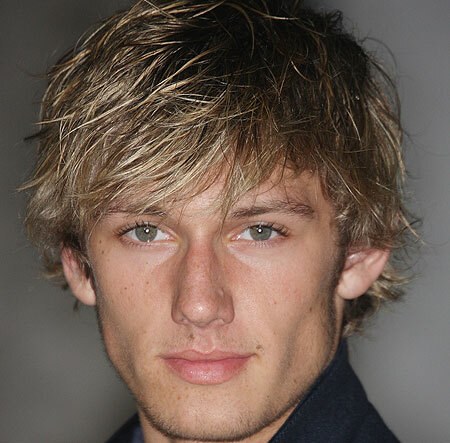 Meet Alex Pettyfer. Yeah. I know. Yay! 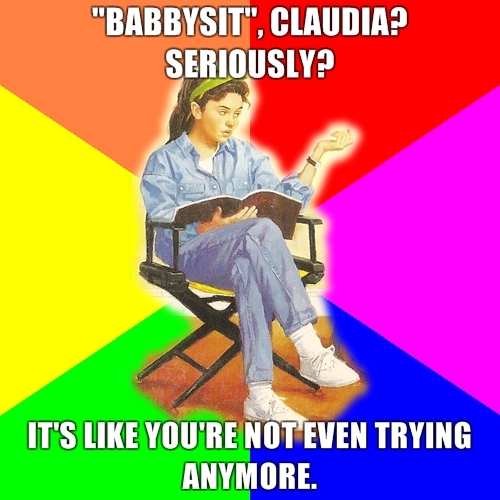 I read them over and over when I was a kid.